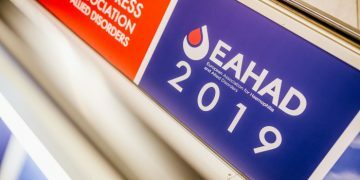 About EAHAD	The European Association for Haemophilia and Allied Disorders (EAHAD) is a multi-disciplinary association of healthcare professionals who provide care for individuals with haemophilia and other bleeding disorders. 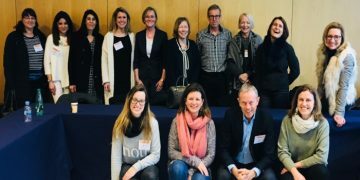 Its members include haematologists, nurses, physiotherapists, laboratory scientists and researchers from across Europe. Haemophilia is the official journal of the European Association of Haemophilia and Allied Disorders. Consult the standards for the provision of comprehensive haemophilia care that should be available in each European country. With the Coagulation Factor Variant Databases portal, you can search for reports of known variants or submit your own reports for inclusion. 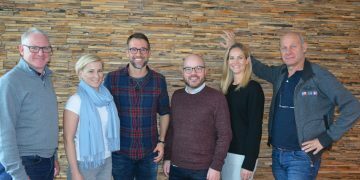 Welcome to the EAHAD members' platform.